In 2016, the World Health Organization announced that a single full dose of yellow fever vaccine would provide lifelong protection from the virus. However, due to global shortages and complicated production requirements, there has not been sufficient supply to meet the demands of recent outbreaks. Angola and the Democratic Republic of Congo in 2016 and now Brazil in 2018 have turned to using fractional doses, or about 1/5 of a full dose, as a stopgap measure—these diluted doses are only known to offer one year of protection against the virus. 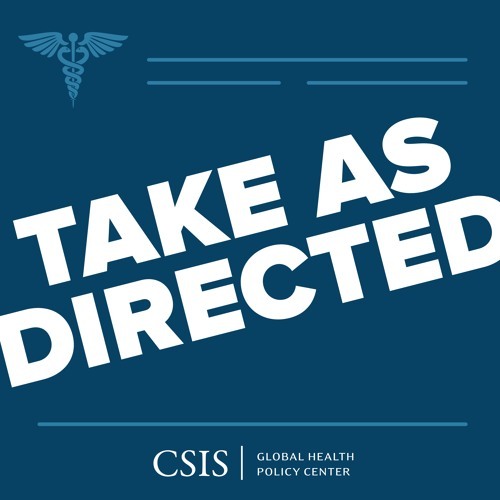 In this episode of Take as Direct, Daniel Lucey, a senior scholar with the O’Neill Institute for National and Global Health Law at Georgetown University, joins us to discuss the threat of yellow fever, our lack of preparedness, and the potential for a significant outbreak in Asia. Hosted by Steve Morrison. Produced by Alex Bush. Edited by Ribka Gemilangsari.